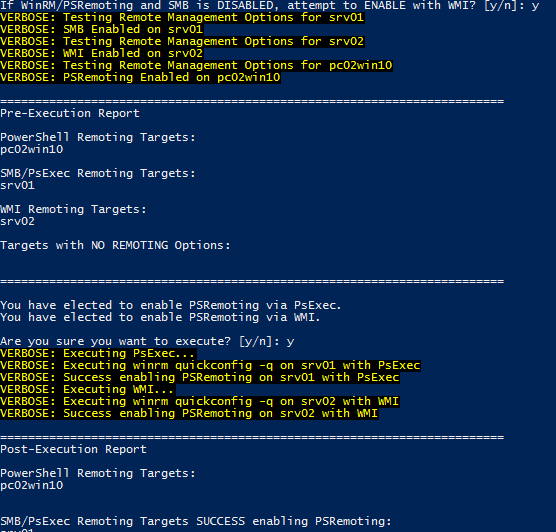 Browse: Home / Get-Baseline : PowerShell Script for Agentless Incident Response. 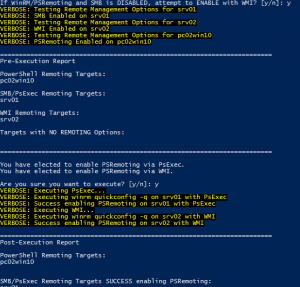 Get-Baseline is a wrapper PowerShell script for a number of functions that automates the initial tasks in an incident response scenario. + Logged in with rights as Administrator (able to execute code remotely). Primary function. Calls all Remote Access, Baseline Collection, and EventLog Collection functions. + Collect ASEPs, live process, configuration data for systems in scope. 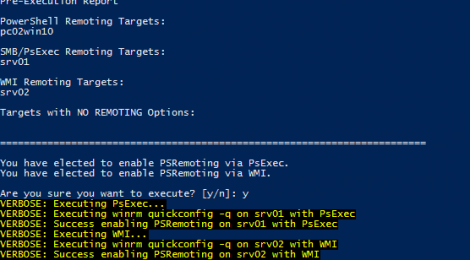 + Checks registry for additional auditing options – Process Creation Command Line, PowerShell Transcription, PowerShell Script Block Logging, PowerShell Module Logging, Windows Event Forwarding. + Enable PSRemoting for systems in scope. + Collect security-relevant event logs for input into SIEM. Get-Baseline -Targets dc01,srv01,srv02,pc02win10 -url "http://10.129.0.1:8080/"
← LaZagneForensic – Decrypt Windows Credentials from another host.